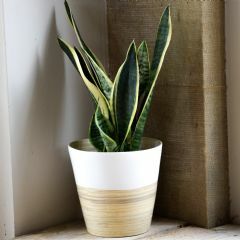 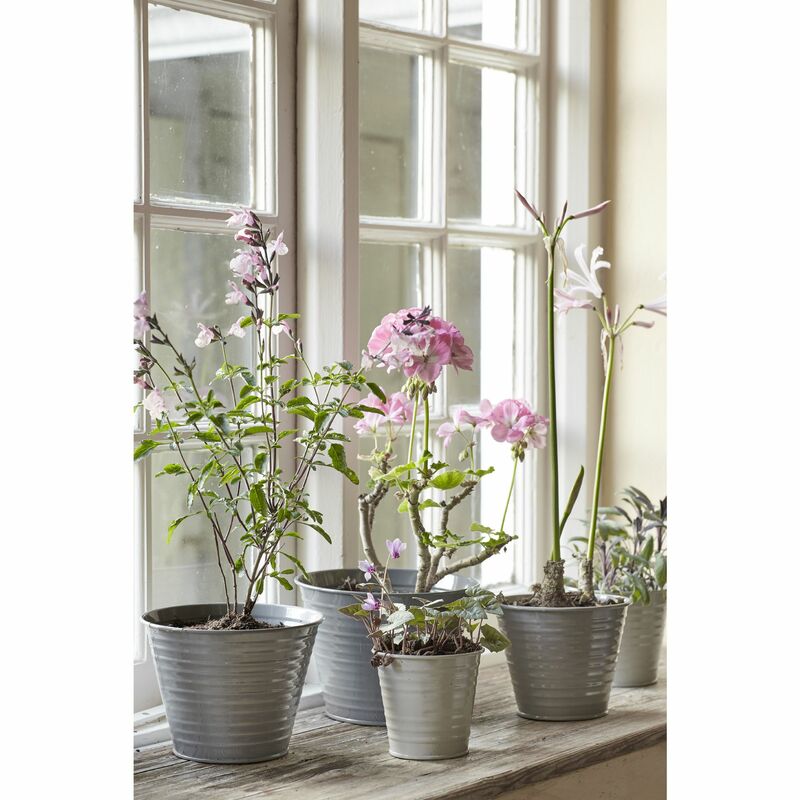 Add a stylish touch to your windowsills or kitchen table with this designer Burgon & Ball Sophie Conran Ombre Plant Pots in Grey. 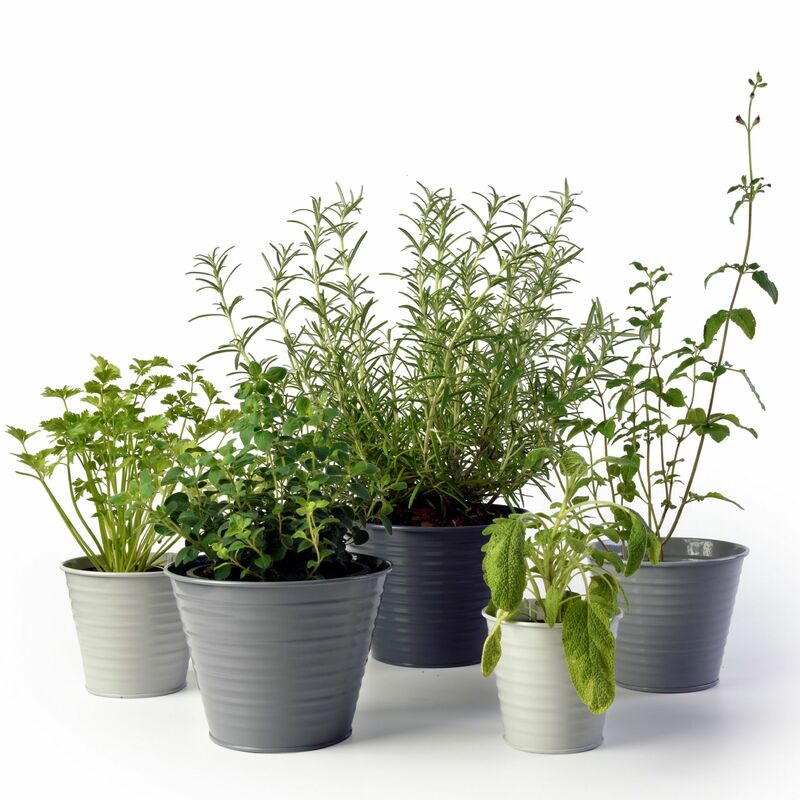 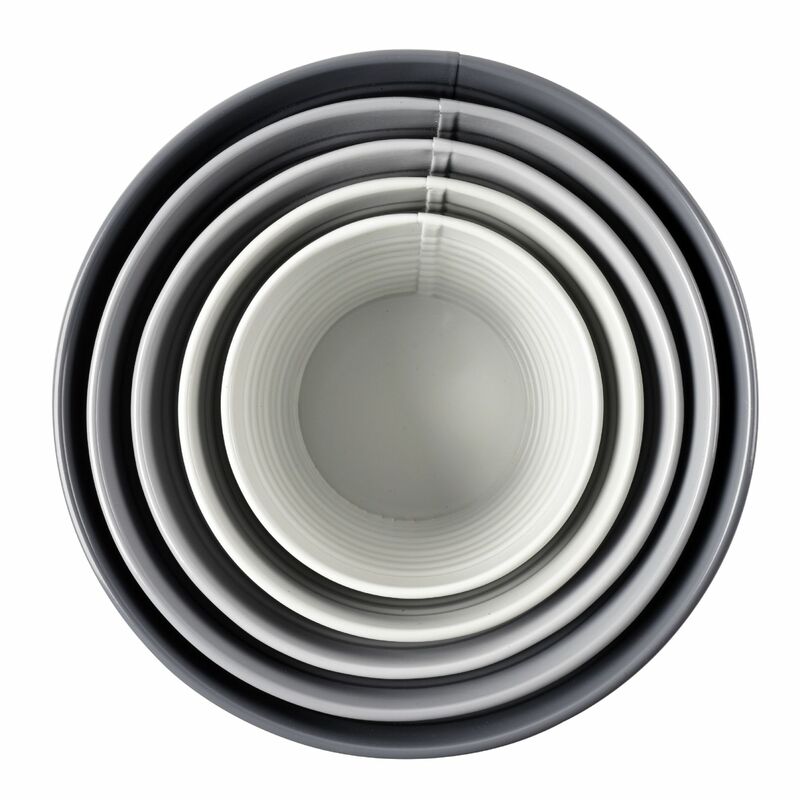 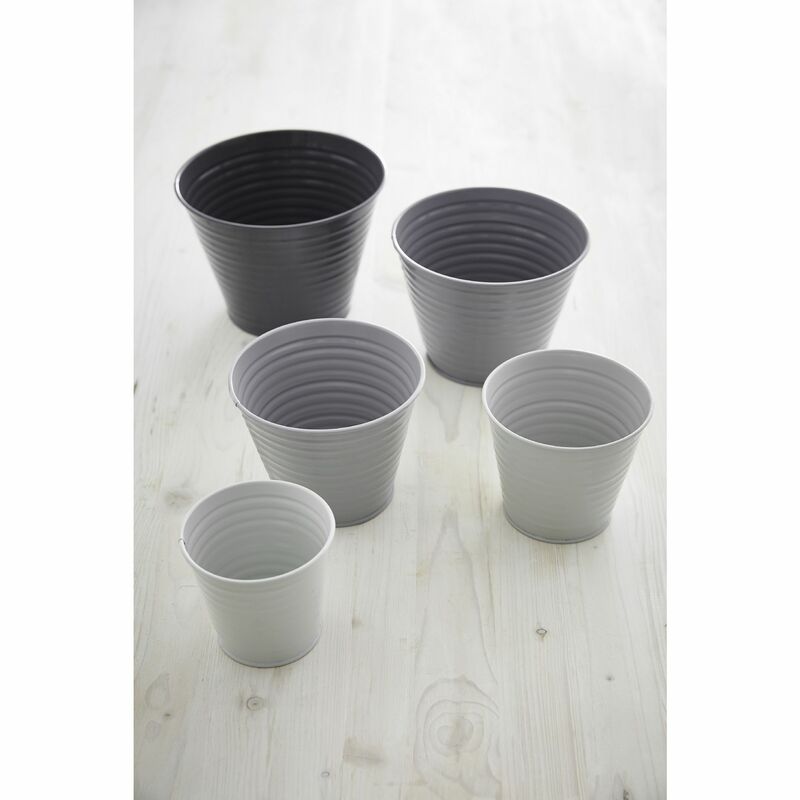 These pots come in 5 sizes and different shades of grey to give a designer look to any indoor design. 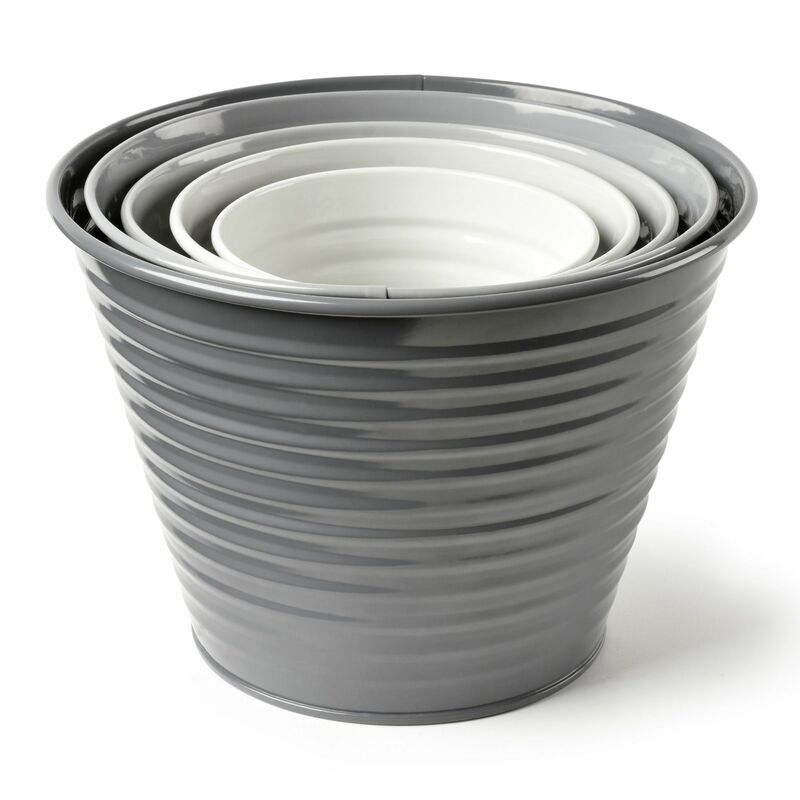 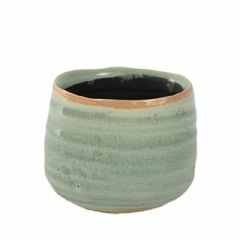 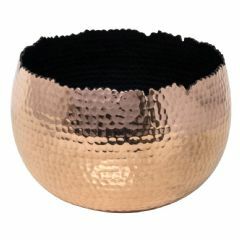 Made from enamelled metal, these pots are robust and durable while giving a clean sophisticated look. 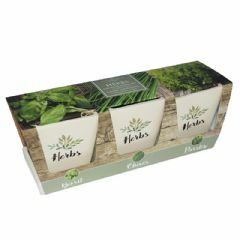 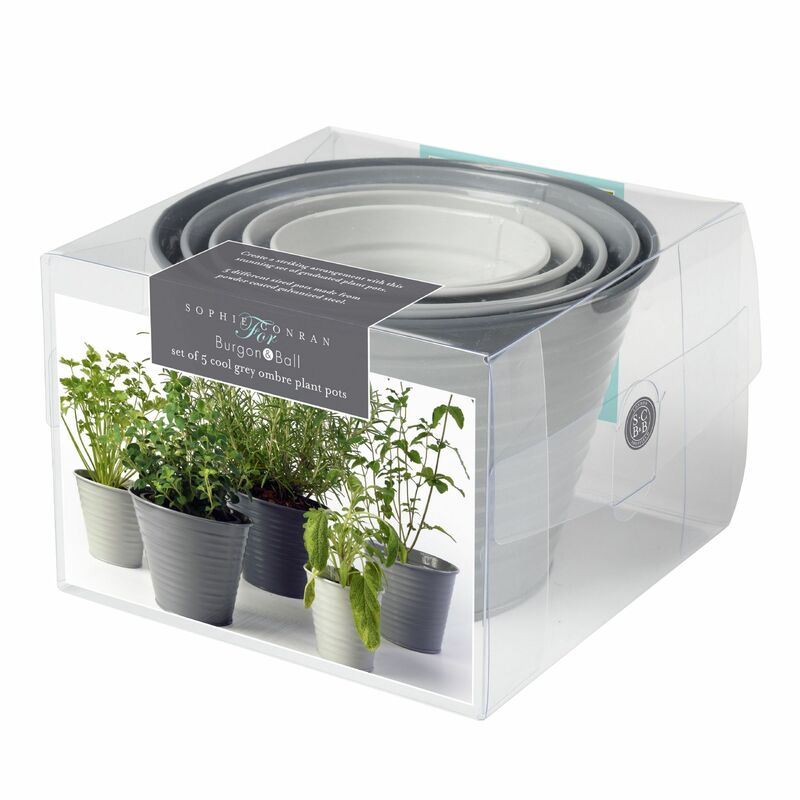 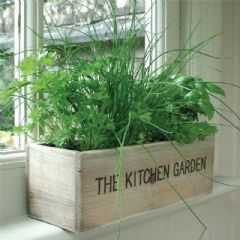 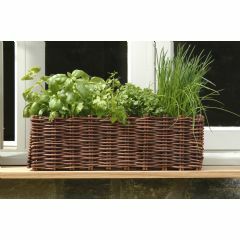 Use these Sophie Conran Ombre Plant Pots to display your favourite indoor flowers, or grow a selection of herbs so you can have fresh ingredients in your kitchen when you are creating your next culinary masterpiece.